As a fitness enthusiast, I always wanted the best for myself. I do agree that supplements do help me make my body better from the energy level to dietary. Before I left to Langkawi, I manage to pay Shaklee HQ a visit. When you talk about Shaklee, most of the people know it’s healthy product company. Shaklee is a prestigious natural nutrition company founded in US, and its extensive product lines now include supplements, weight management products, skin care, hair care and even household items! Since currently I’m in Langkawi for a month, I really need to take care of my health especially Ramadhan (fasting month) is around the corner. 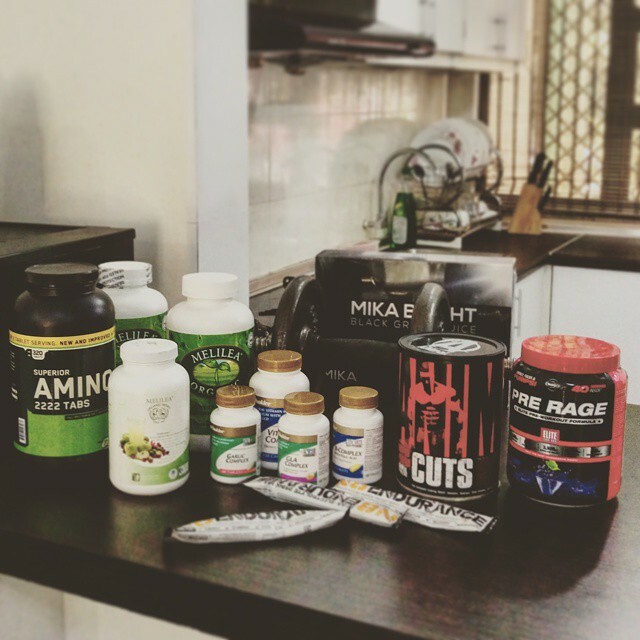 These are some of my supplements. Not to mention they provide business opportunity. I would say side income business. Shaklee Malaysia has recently introduced the YES (Youth Entrepreneur System) programme under one of their CSR initiative. As a multi level marketing company, the core product is always important. The product itself have to be very good in order to maintain their sales and Shaklee is look so promising. YES welcomes the young and the young-at-heart looking for financial freedom and time freedom. Through this programme, the young can build their own business using minimum capital with the possibility of great returns. I still remember someone told me before. You must make sales job is your first job because if you don’t even sell any product, you still have to “sell-yourself” (for interview/promotion etc). In Shaklee, providing a healthier life for everyone and a better life for anyone is their key objective. As I mention earlier, Shaklee is really for family and friends. So, don’t worry if you are housewife and have kids at home. Bring them to Shaklee HQ and there have kids area. It was a pleasant evening to have Mr Victor Lim to join us and explain more about Shaklee business direction. According to Victor Lim, the company’s expanding in CSR projects and their products. It’s really good movement for Shaklee to compete with their competitor. Another good news for women. Shaklee will be launching Shaklee Cares for Our Women. It’s another CSR initiative. Back to YES programme, everyone can building their own business with minimum capital but yet provide the possibility of great returns. Through Shaklee, you can easily earn an additional 50% more from your net income. 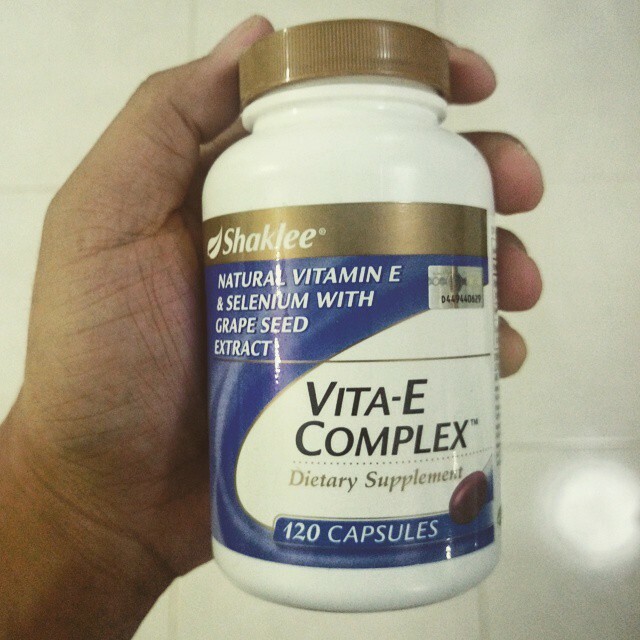 Before sleep, I take 2 capsule of Vita-E Complex from @ShakleeProductsMalaysia. It’s dietary supplement. Vita-E Complex contains naturally occurring Vitamin E (d-alpha tocopherol) from vegetable oil. It also contains Grape Seed Extract and Selenium, which complement the activity of Vitamin E as food supplements. that enhances the absorption of folic acid that we need essentially in our body. Combination of GLA, Vitamin E, and Sunflower Seed Oil which serves best for women’s health. 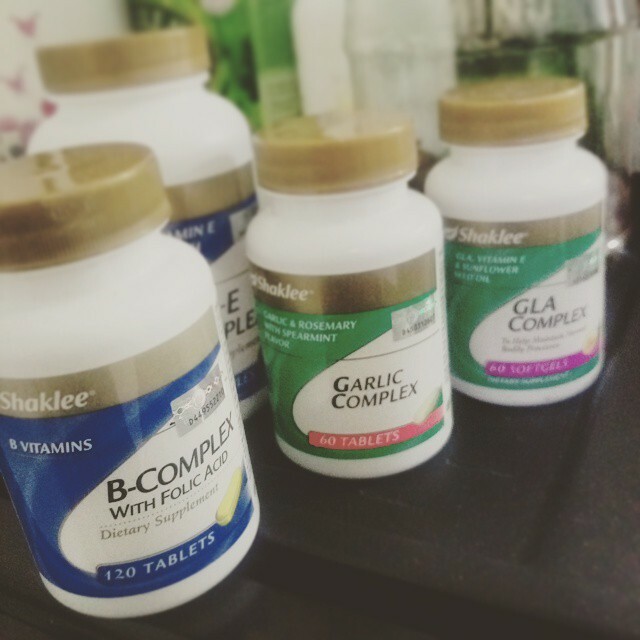 Shaklee have variety of products. If you need more information or need to purchase some of the vitamin, you can contact my friend Syafiera (one of the distributor). You can whatsapp her at 0132347502. Group photo of the bloggers at Shaklee HQ in Sunway. For more information about Shaklee YES Programme and products information do visit www.shaklee.com.my!